Ken Lippincott outlines their route and key points in achieving a free, permanent opt-out from "smart" meters in Fountain, Colorado. After losing a ballot initiative to change the city “home rule” charter in Fountain, Co, the Fountain Valley Citizens for Smart Meter Awareness gained victory by having backed three city council candidates that personally had refused installation of a smart meter by enrolling in a delayed installation program. Although the anti-smart meter mayoral candidate narrowly lost his bid to become mayor to a well known and old family city council member, the group gained a 5-2 majority on a city council that struck three ordinances giving the FVCSMA organization what they had initially sought, a permanent no cost opt-out, no time of day billing for all customers, and no selling or giving away of data collected by smart meters. These gains have not ended our concerns or efforts. 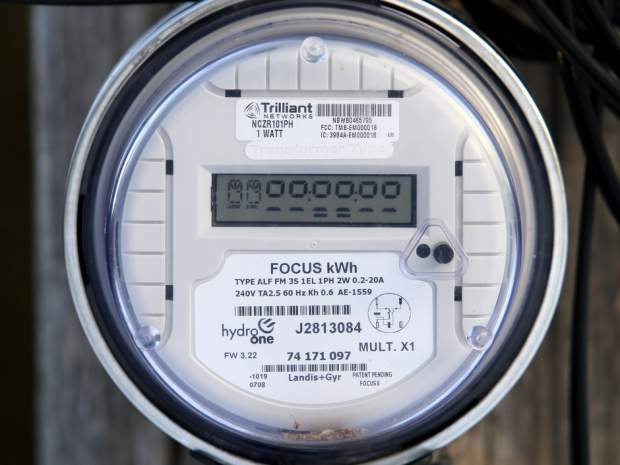 Initially, the Fountain Utility (FU, which is owned by the city and under the authority of the city manager and city council) told its customers that we had no choice whether or not to have a smart meter installed on our private property. We were told we had given implied consent to allow FU to enter our property at any time to work on FU equipment. 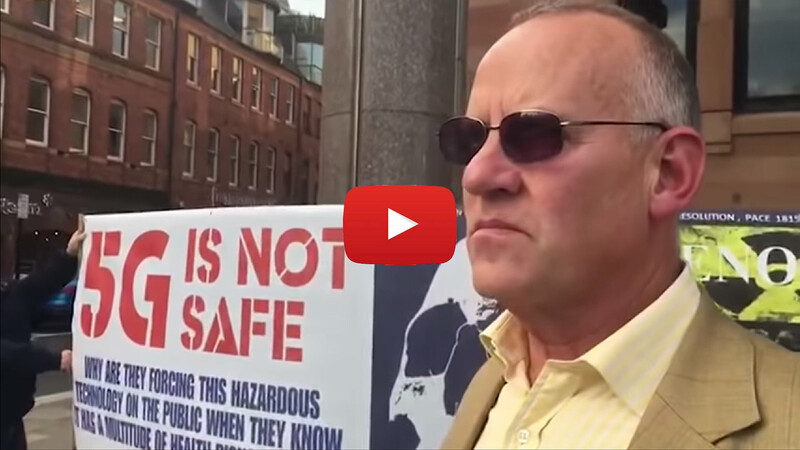 We were told there would be no rate increases (false), that safety would increase (false), that data collected by the meters would be secure (false), and that the electromagnetic emissions from the meters were harmless (false). We were told a steady stream of lies from FU management that continues today. We mobilized and raised over $3,000 to conduct our war verses over $100,000 spent by FU in actual dollars plus wages and materials. Having earlier installed smart meters on all natural gas lines without telling the public, Black Hills Energy Co. vigorously joined the opposition at the tail end of the campaign claiming that they would be directly impacted by the city not being able to install smart meters. They threatened that natural gas rates would increase if the opposition won (false), while FU threatened that we would bankrupt the city despite the fact FU electric department sat upon a $10.5m cushion in its coffers. FU claimed it would have to return funds from a federal $2.1m grant to do a $5.2m project. FU then hired a consultant to survey 300 customers by telephone, at a cost of $30,000. We had submitted an informal petition of over 1,200 names against smart meters, which was totally ignored! The fight was on! My wife and I called together the team I had organized to fight and win against the commercialization of medical marijuana and assessed how many of those people would be up for another battle despite having spent a year and a half successfully battling that issue. Some joined the effort, some did not. Other residents joined the battle and a group of twelve attended an organizational meeting where we went through a goal setting process and developed a battle plan. We developed two teams: a research team to gather data to prepare talking points and content for newspaper articles and a ground war team I headed. Since Fountain has a weekly newspaper, we wrote or had others write at least one letter to the editor each week primarily touching on safety, finances, unlawful government surveillance, and health issues. We attempted to gain positive coverage from regional television to no avail and to the contrary they gave us negative coverage in favor of FU. 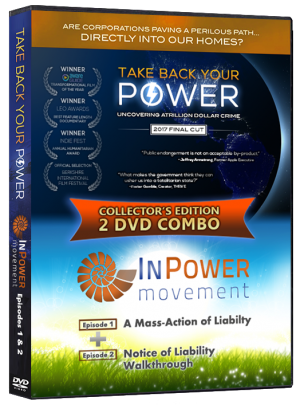 Toward the end of the campaign, we provided public viewing of the film Take Back Your Power primarily at the public library and in homes, where we sold copies of the movie. Although we attempted to have churches show the movie, all but one declined. No municipal workers attended the movie viewings. Some residents, including candidates for city council, provided in home viewings of the movie. We printed and distributed over 27,000 flyers door-to-door in Fountain, Security and Widefield communities to the 16,000 FU customers, although residents of Security and Widefield were not able to vote in Fountain’s election. We left flyers at every business and residence at least once plus left some flyers with local businesses that supported our cause. For the election we used yard signs and flyers plus campaign articles. A telephone tree made hundreds of telephone calls to get out our message. Team members and friends were asked to email our message to everyone in their address book, and to do the same on facebook and other social media. Team members prepared signs and worked intersections mornings, at noon, and in the early evening, campaigning for support in favor of the ballot initiative. We worked to gain legislative support, but failed to gain sponsorship of legislation even from our local state representative. Meanwhile my partner, Darrell Couch, an expert in the smart meter technology and our mayoral candidate, and I became members on the board of a state anti-smart meter organization that proved to be weak. Darrell and I met with groups from other communities to help their effort and to generate state-wide support. A member developed a website to get the word out where they could post what was happening. At least one team member spoke for a limit of three minutes at every city council meeting, and membership was mobilized to pack the council chambers multiple times for a show of force. Our effort lasted two and a half years. Some people fell by the wayside. We were all volunteers, while FU is filled with paid workers. Black Hills Energy blocked visibility of our signs by placing some of their signs immediately in front of and behind our signs. Someone stole scores of our signs. Voters were frightened into voting “no” on the ballot in fear we would bankrupt the city as they were told by FU saying we would have to return the $2.1 million federal grant as well as uninstall smart meters and replace them. We were not able to get enough people to see the documentary movie nor purchase the video and show it to their friends and neighbors. People didn’t/don’t believe they are being damaged by the electromagnetic radio frequency and don’t want to believe the FU would do anything to harm them. The city attorney drafted confusing ballot language where a person would have to vote yes to say no to smart meters. We were out-spent $100,000 city (public) money to $3,000 of our money. We lost the election — the ground war — but then we gained what we originally wanted. At the beginning we met with the city attorney where Darrell (head of our research team) and I presented our first request. Darrell had developed a permanent, no-cost opt out, no tiered or time-of-day billing, and no use of data collected other than for billing purposes. The city attorney refused. Then Darrell presented our ballot initiative, which resulted in a 2 ½ year ground war. Had the attorney accepted our first proposal, which is exactly what we gained, the war would not have taken place. We did not connect our organization with the effort although many from our team understood what we were doing and participated. We prayed for our local leadership as well as that at county, state, and national levels. We prayed for those in our armed forces and public safety. I believe we won because the battle was the Lord’s, and if we had won the election, it would appear as our victory. Instead, we won the free opt-out — a key milestone — not by our might or ways, but God delivered the victory through our losing the election, while He changed the hearts of some men and women. The new city council raised the issue again and passed the three ordinances with no pressure from us. The newly elected leaders led making the change, and we did not have to make another effort to alter the city charter. Many have said our effort was one where they witnessed democracy in action. This is totally awesome! Congratulations for standing up for your rights, standing on the truth and being a David against an army of Goliaths and prevailing against them. What a powerful example you have set! Please keep us posted! HELL I LIVE IN TRINIDAD,the SHERIFFS DEPT. forced residents AT GUN POINT to install smart meters,or have their power turned off right then,AND THERE WERE THREE OF THEM,..The sheriff was relected and life goes on,no one cares in trinidad if their children are killed or poisoned by these things,THE COUNTRY HAS BEEN LOST,get ready for WAR,the corporations won,america lost,foreign troops everywhere,DHS is ran by the russians,the chinese are traveling around deciding which town they will be in control of and NO ONE CARES,maybe the FEMA DEATH CAMPS will get their attention,WHEN EVERYTHING IS TURNED OFF…….no food,no heat,no water……what else could go wrong………….. I know what you mean. Something extreme is needed for this to change. So we NEED Your Signatures there in Trinidad! This must be acknowledged for what it is scientifically–a class 1 carcinogen with no less danger than lead, asbestos, or tobacco. 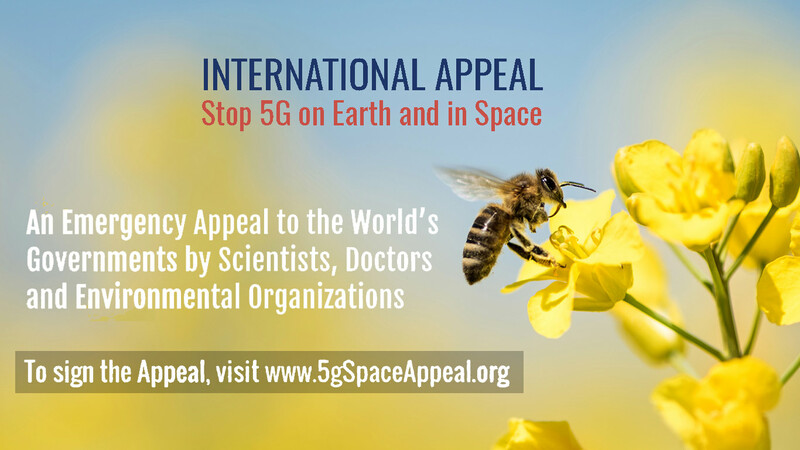 Worldwide petition growing in momentum with the imput of over 31 countries already to urge WHO to act on scientific findings to place wireless radiation in class 1 known carcinogen category (same as lead & asbestos). 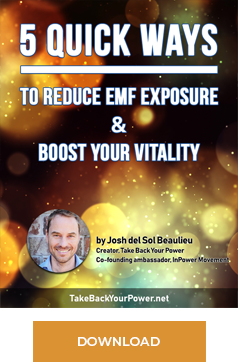 This move would have a global impact on all levels of this EMF fight. USA, Canada, UK, Sweden, Australia, Brazil, the Netherlands, Finland, Poland, Malaysia, New Zealand, Argentina, India, Cyprus, Croatia, Greece, Austria, Israel, Germany, Ireland, Pakistan, Spain, Belgium, Switzerland, South Africa, Norway, Jamaica, Brazil, Morocco, Afghanistan, Italy, and even countries as small as Monaco, Réunion, & Guadeloupe, and more! Please add the petition link above to your website, Social Media page, or Facebook! 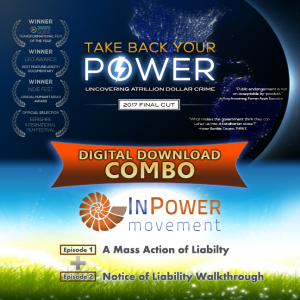 And share with any EMF groups worldwide. We want the signature counts to reflect the millions who already recognize they’re being affected by RF/EMF radiation. This is especially in the interests of our precious children. this is beautiful. antenna search however shows 19 cell towers in 4 miles of Fountain CO. keep looking for good place to live… smart meter roll backs not enough thanks. 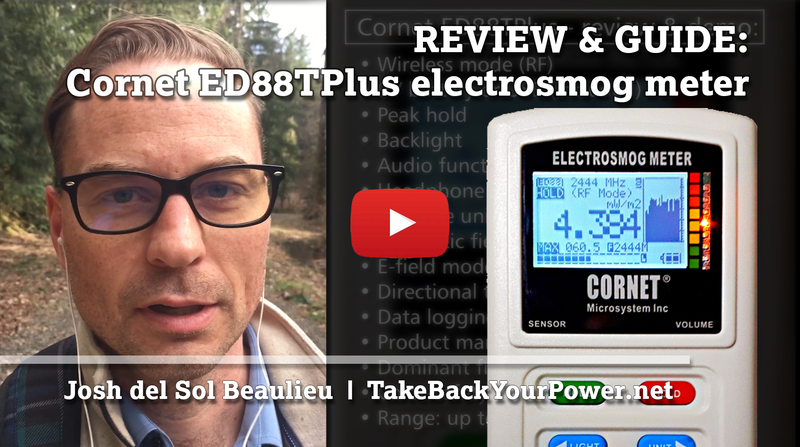 We want the signature counts to reflect the millions being affected by RF/EMF radiation. Has anyone tried to reduce exposure by relocating the meter. It does not have to be on the house. Is it possible to put it on top of the pole? I know people that renovated a antique house and would not allow the meter to be placed there so poles were put in away from the house and the meter was mounted there.